Do you like searching for great deals and new products online? EasilyDressed is your an opportunity to earn extra income while helping others shop and look their best! Join our Facebook Group as a Contributor and get paid for sharing your style! 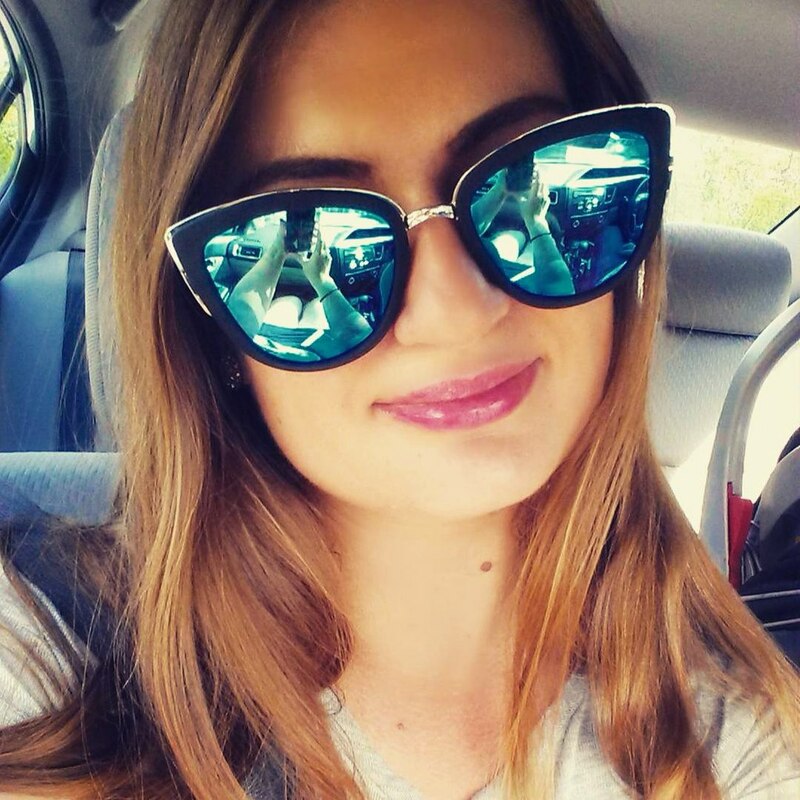 EasilyDressed is an online community dedicated to answering Fashion Questions from real people. We help other women feel beautiful and find the right pieces for their closets – at the best price possible! We are expanding and searching for more contributors to help us run our group. If you love social media, are passionate about shopping and want to help others – all while earning a little extra spending cash, than this is a perfect job for you! This is a commission-based position powered by affiliated marketing. We are not a direct sales or an MLM company. Work on your own schedule as part of a great team! Perks may include NYFW invites and free clothes. Answering any incoming fashion questions including where to find an item, how to wear it best, suggestions on what to buy and so on. Creating and posting sales announcements and engaging content. Growing the group by adding new members. Maintaining order in the group. Finding advertisers to promote in the group. Excellent written communication skills in English. Foreign languages, in particular Russian – a huge plus! Attention to details and a fast learner. Computer literacy – Facebook, Image editing. WordPress, Pinterest, SEO knowledge a plus! Access to a computer, high speed internet & smart phone. 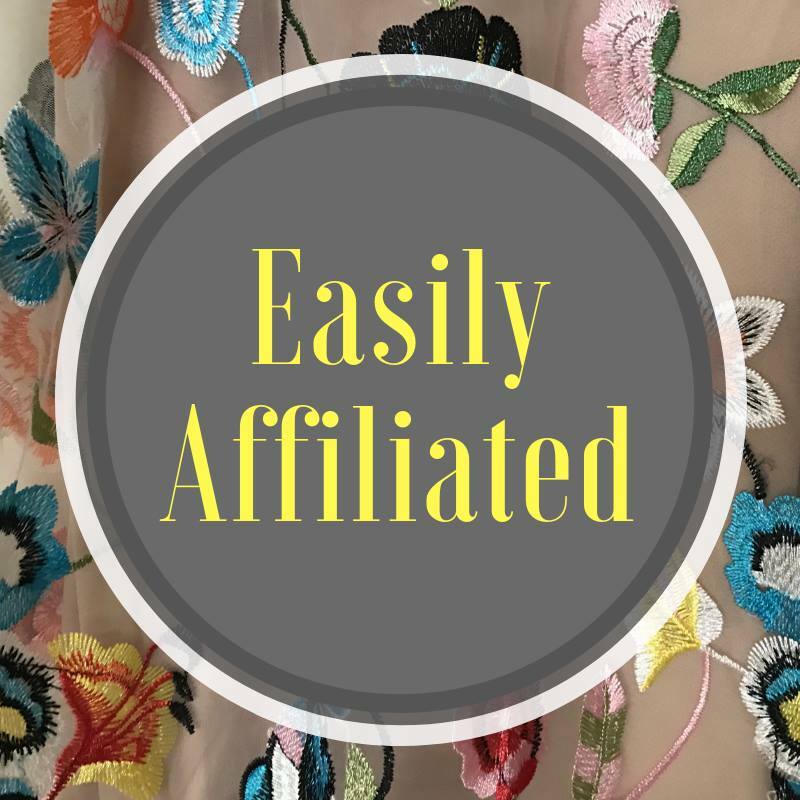 It goes without saying that you must be a member of The EasilyDressed Facebook Group and be very familiar with all of our projects including The Style Challenge, Newsletter and Blog. How did you hear about our group? What do you currently do with your day? Your last employment? Your educational background? Hours you are available to work. Name 3 most comfortable pairs/brands of shoes you would recommend a friend. Name 3 stores you would go to if you were to buy a business suit. Please do not send a resume. – Must not be an active member in any major affiliate programs. – Must not sell your own product including companies like Monat, Rodan & Fields, etc.